The Lodge offers amazing programs, special events and day trips all year round. 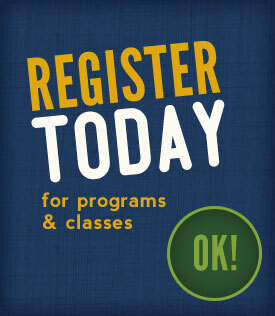 You may register at The Lodge, CCC Front Desk or online. 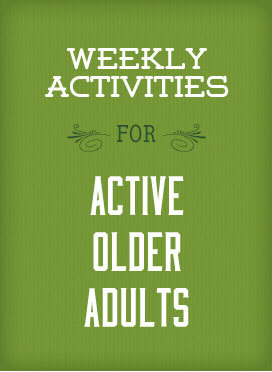 Activities are available for Active Older Adults ages 55+. For more information on upcoming trips and special events, call The Lodge at (952) 448-2023. Payment due at the time of registration which is first come, first served. All trips leave from and return to The Lodge, 1661 Park Ridge Drive, Chaska, MN 55318.